LA indie pop band Saint Motel that we've posted about a couple of times before, most recently here are getting ready for a Spring Tour starting in Feb. To celebrate they are giving away this excellent dance remix by Junk of their latest track "At Least I Have Nothing". 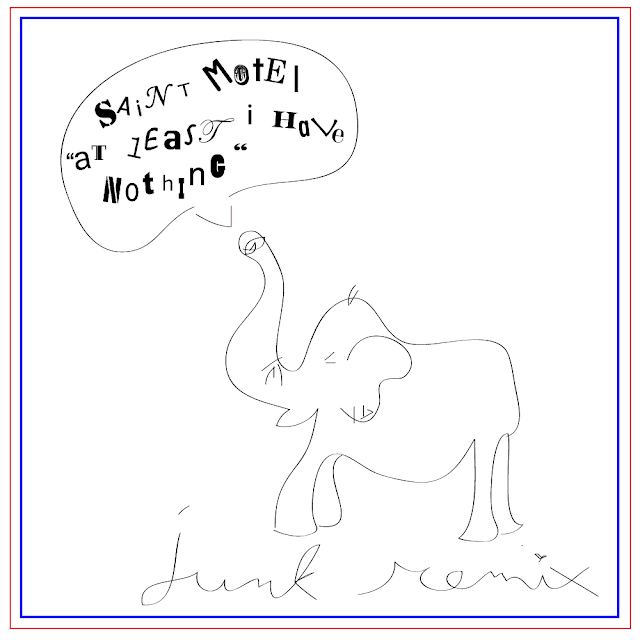 Junk did a great job, really digging the remix! They are also giving away the stems for "At Least I Have Nothing", plus their hit "Puzzle Pieces" for remixes to have a go at it which you can get here. I'm sure there's a few of you out there that can do some damage with those. Enjoy!